Cricket365 – William Porterfield will captain Ireland in their first ever Test against Pakistan after a 14-man squad was announced on Friday. William Porterfield will captain Ireland in their first ever Test against Pakistan after a 14-man squad was announced on Friday. 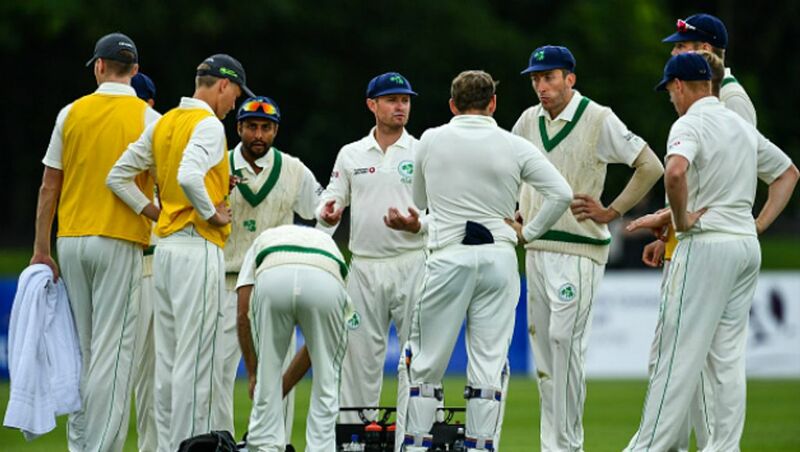 Boyd Rankin, Ed Joyce, O’Brien brothers – Kevin and Niall – and English county cricketers Tim Murtagh, Paul Stirling and Gary Wilson were also selected for the historic game that starts in Malahide on 11 May. Fast bowler Rankin is only player in the squad with Test experience having represented England once in the longest format against Australia in 2014 and could become the 15th player to play Test cricket for two countries. Left-arm spinner George Dockrell was a surprise omission with Ireland instead opting to select Nathan Smith, who has is uncapped at international level. Ireland and Afghanistan were granted Test statues by the ICC in June last year with Afghanistan set to make their inaugural appearance in the longest format against India in Bengaluru from June 14.